As the title suggests, BBC iplayer is constantly buffering and has made it unwatchable. 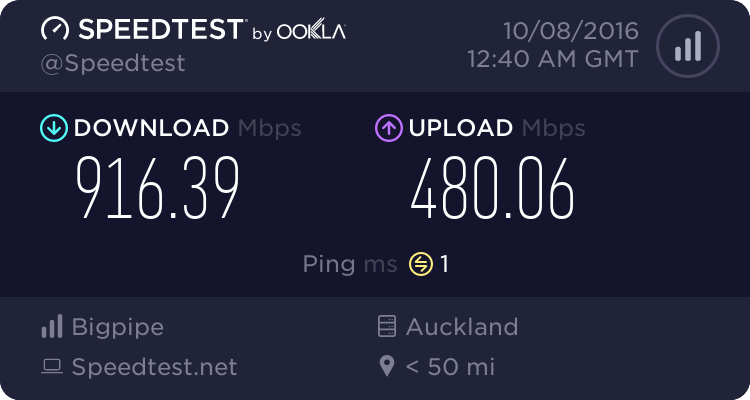 A month ago it worked perfectly, streaming HD or SD without fail but now it buffers every minute or so and is basically unusable. I'm watching it on an HTPC over wifi, but that was always the case. Hulu & Netflix both still working perfectly (HD included). I have increased the buffer size to unlimited or maximum or whatever it is on the flash player control box but this doesn't seem to have made any difference. hmm have not looked at BBC iplayer for a week or so but was working fine then. Maybe you are watching new shows ? Why does my BBC iplayer keep buffering on PS3? how does one watch bbc iplayer in NZ? By using a VPN but unlike Netflix or alike it is free as it is paid for by UK taxpayers. Is vpn also free? If so which one? joker97: Is vpn also free? If so which one? Anyone else getting this behaviour from iplayer? With DNS unblocking the bandwidth goes straight from source to destination it's merely the DNS (name server) that is being tricked in thinking you are in a different geographic location. So when watching BBC iPlayer in NZ traffic goes straight from the UK to NZ. Personally I use overplay.net and am very satisfied with them! I see no noticeable slowdown when using DNS routing over using without.